Our factory is located in Jining City,which is in the middle of Beijing and Shanghai and also the construction base of China. 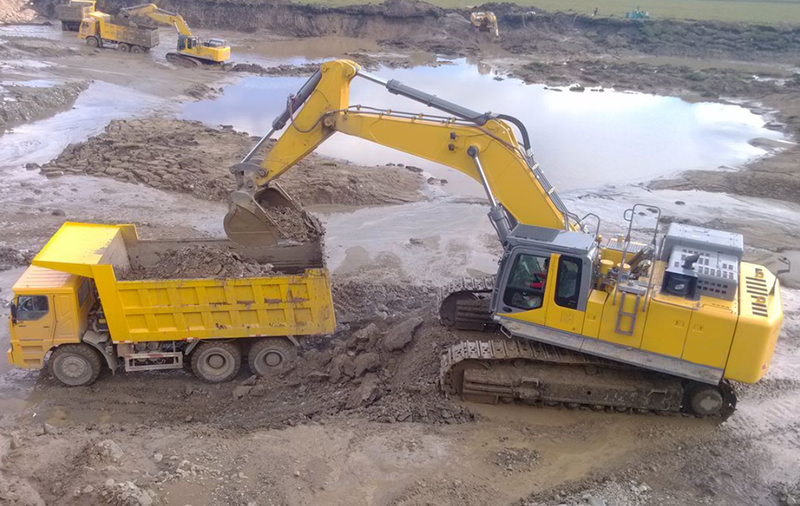 we mainly do construction machinery,like Wheel Excavator, Crawler Excavators, Earthmoving Machinery,3-40 Tons Excavator,bulldozers,loaders and so on. 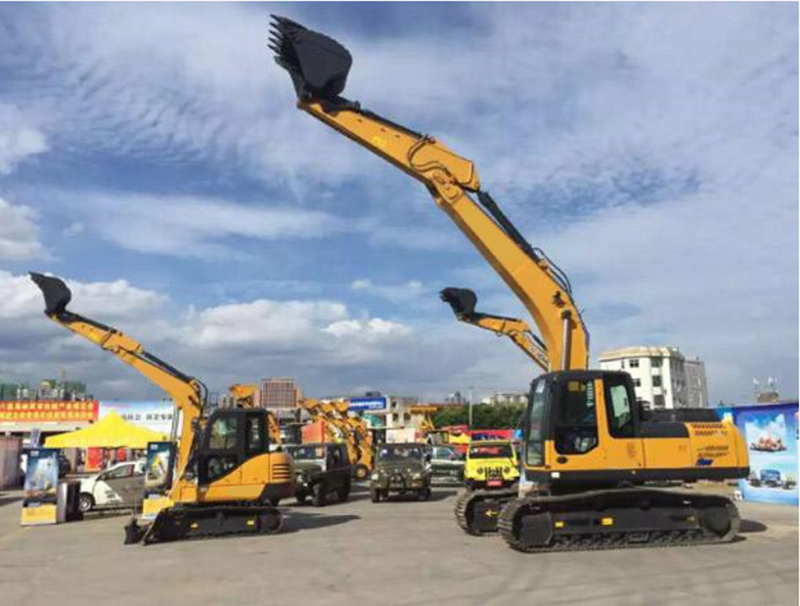 All key hydraulic components adopt the latest technological achievements, low energy consumption, rapid response, accurate control and small impact, the engine can maintain strong digging force and excellent operating efficiency. Engine and hydraulic system power match perfectly, which can ensure the engine works in the best oil consumption area to improve the fuel utilization and save the use cost. New hydraulic system can provide enough flow to each working device so as to improve the working efficiency. 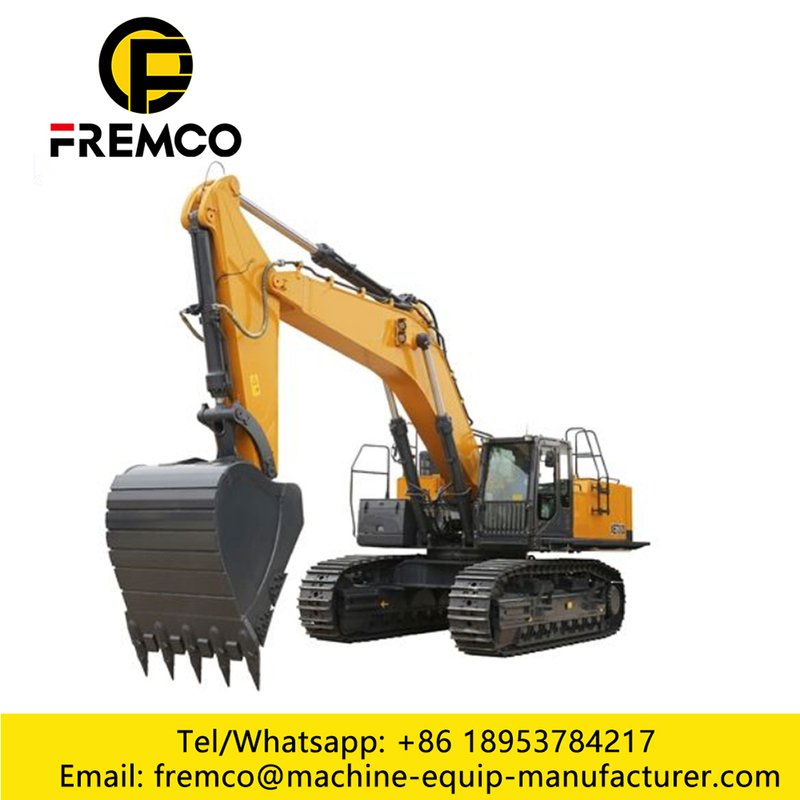 High Efficient Crawler Excavator for Construction use is widely used for construction site. 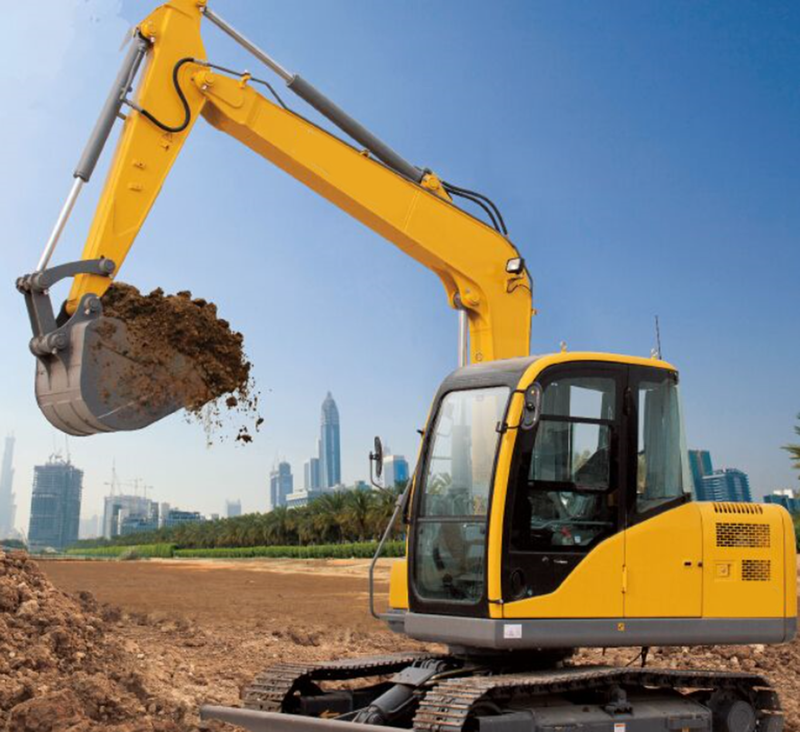 Looking for ideal High Efficient Crawler Excavator Manufacturer & supplier ? We have a wide selection at great prices to help you get creative. 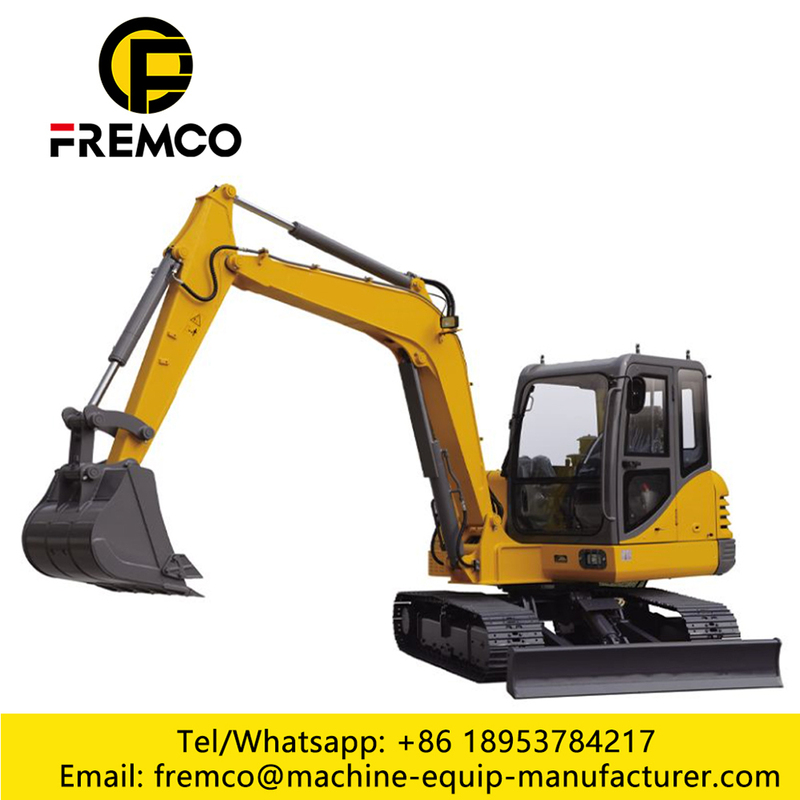 All the 15 Ton High Efficient Crawler Excavator are quality guaranteed. 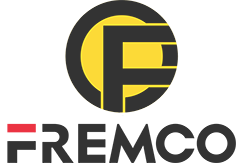 We are China Origin Factory of Construction Crawler Excavator. If you have any question, please feel free to contact us.